Classes are based on the Royal Academy of Dance Syllabus which is designed to encourage and develop a child's natural sense of movement, musicality and imagination. 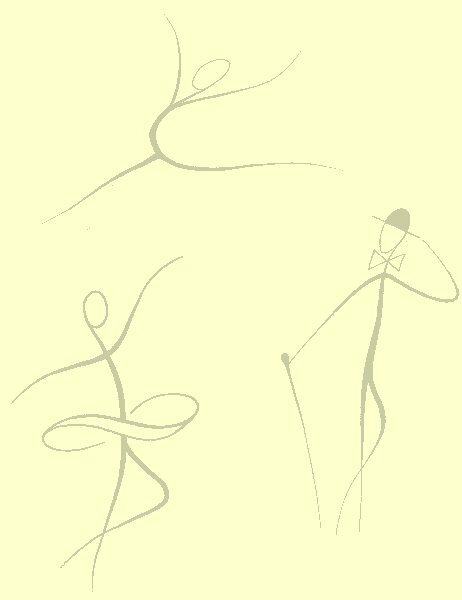 Classical Ballet - focussing on posture, classical lines and positions. This works to strengthen and extend the muscles to give the impression of defying gravity. Free Movement - developing the pupil's natural sense of movement. This encourages musicality and develops co-ordination and the use of gravity. Character Dance - from Grade 1 upwards helping to develop rhythm and style. Pupils will be advised when they are strong enough to start pointe work, which is usually around 12 years old. Children are generally placed with their age group, starting with Pre-Primary at school reception class age. 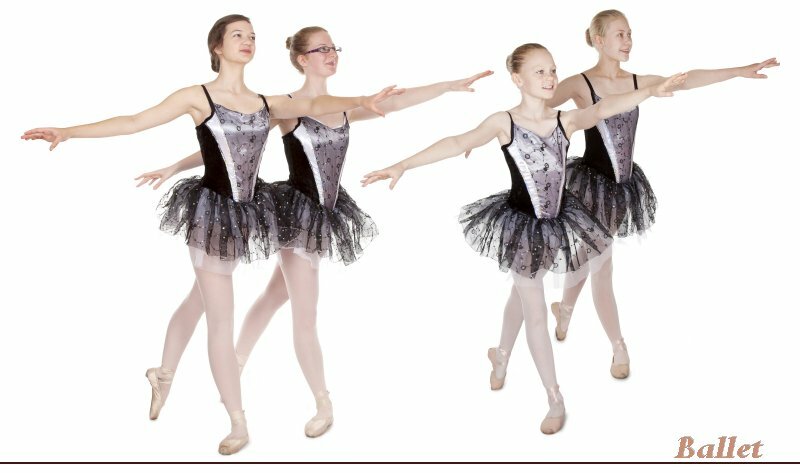 The Royal Academy of Dance has age guidelines for grades (required for examinations) which have been designed to work with the natural development of the child. New pupils will be advised of the correct Grade for their age and experience. Examinations at all grades are optional and any pupils who do not wish to take examinations will move up with their group to the next class, following the examination session. For those pupils who do wish to take examinations it is expected that they have studied the syllabus for at least a year, have good attendance and are committed to home practice. Classes for adults with or without experience. Come along and enjoy a ballet class with beautiful music whilst improving posture, balance and flexibility.